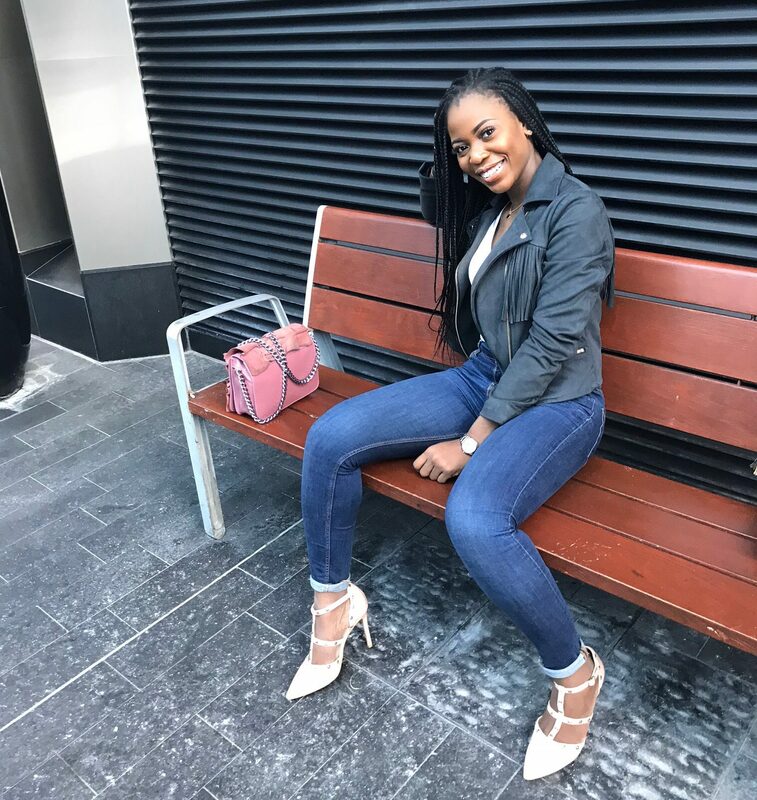 Bukiie is a young professional who started off her career in an unusual way – wanting to save more, spend less and put her money to good use. Taking some of life’s lessons in her personal finance journey, she began documenting and sharing her experience on social media. Evident that more people were looking to also do better with their finances, Save Spend Invest was born. In a year, she has hosted her own conference (Save Spend Invest: The Conference), launched a book (The ABCs of Personal Finance) and been invited to speak at various conferences and seminars. She is passionate about helping young people grow their money, and develop good personal finance habits. Her dream is to take personal finance globally into the educational system. An accountant by profession, when she’s not crunching numbers, Bukiie enjoys travelling, cooking & bing watching her favourite TV shows including Suits, HTGAWM and Greys Anatomy. What is #SaveSpendInvest? In summary, it is helping you learn how to cut back on spending things that don’t add value, saving wisely and intentionally and investing more aggressively into your future so you can live out all your dreams. It’s building wealth with not just what’s in your bank account, but also what is out of it. It is making more twenty-something’s aware that we are not going to be #YoungForever and therefore we have ‘limited’ earning potential and need to maximise that as smart as we can. It is learning about delayed gratification and making short term sacrifices for long term gain. It’s making goals that are specific, measurable, achievable, relevant and time bound. Success is deeply rooted in having a solid plan that is tailored to what you want. So, what do you want? Whether you’ve stopped by to learn more about ISAs and mutual funds, how to travel on a budget, you want some assistance in tackling some debt, or you’re looking for ways to grow your income and put your money where it appreciates not depreciates, you’ve come to the right place. Hopefully we can help you get a step closer to those dreams. We’re not just here not to talk about the many perks of being financially free, but to show you how. How to save more and save better, how to spend less and spend on things that add value, how to invest with just £100 and in different asset classes. I’d help where I can and when I can’t, I will hopefully find someone who can. If you’d like a one on one conversation, or you’d like to collaborate, please feel free to contact us on the ‘Contact’ tab, or send an email to info@savespendinvest.co.uk. Personal finance platform helping millennials learn how to save, spend and invest wisely. Sharing experiences, tips and guides on how to live your best life – everyday.